Thank you for your interest in volunteering. We are working on many projects at any one time and can always use your assistance. Whether you have time or resources to donate, your support is vital to our success. Please check out the Wolfpack Committee page where you can view all of our current projects! 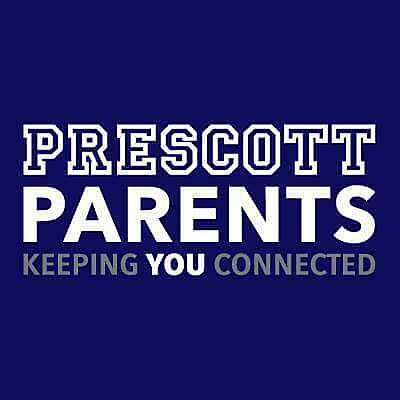 If you are interested in volunteering at Prescott including in the classroom or chaperoning a field trip, please complete a volunteer application form for a Level II volunteer and come into the office with a picture ID for a copy to be made and kept on file at Prescott. Click here to access the form in English or Spanish. If you’d like to volunteer to coach, please complete the process to be a level II volunteer which includes a TB test and fingerprinting. Call the office (773) 534-5505 for more details. Prescott always needs more volunteers for Project Boost to help struggling readers in Kindergarten and 1st and 2nd grade. Please contact Project Boost Coordinator Ms. Gurda at wgurda@cps.edu to help our 5-7 year olds. The easiest way to stay updated on volunteer opportunities is to join our email distribution list. Please email prescottschoolchicago@gmail.com to receive information on volunteer opportunities, school happenings, our successes and where we need help.